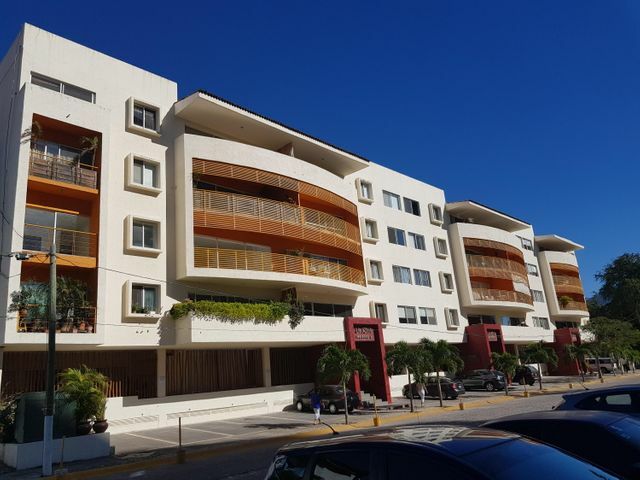 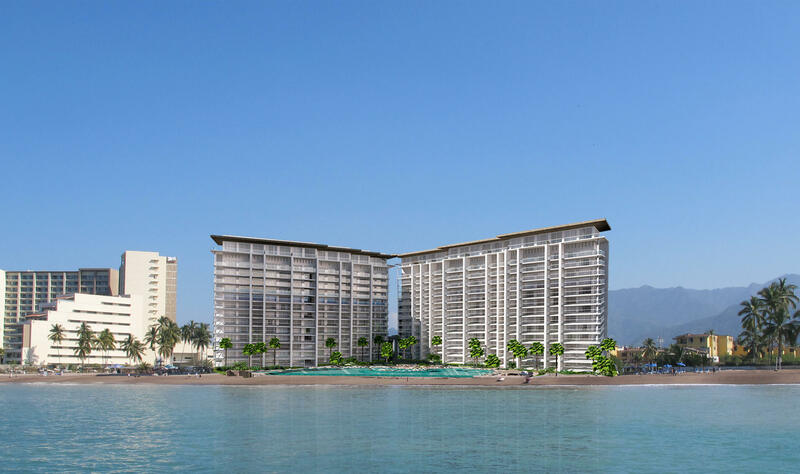 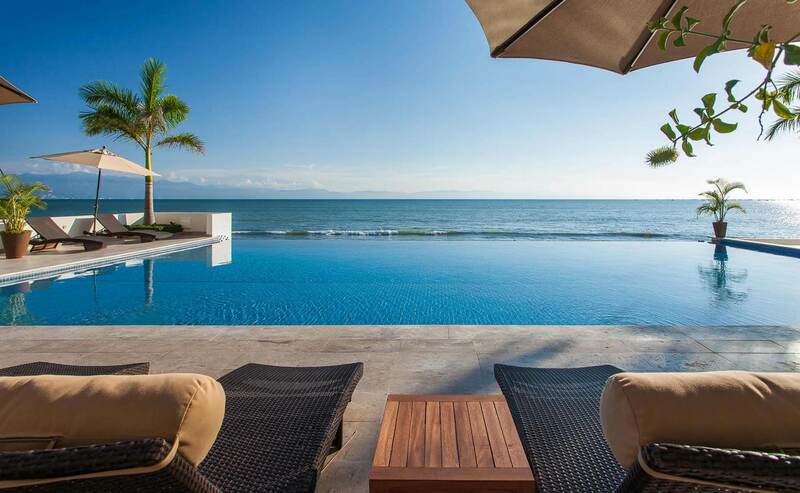 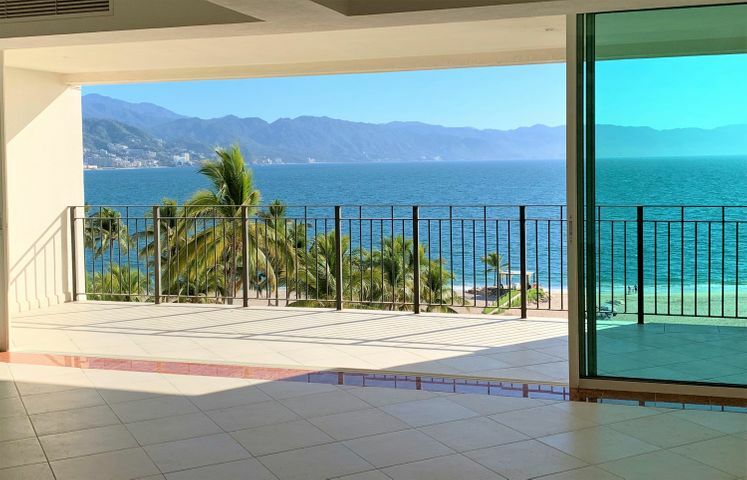 Some of the Puerto Vallarta’s largest commercial and residential transformations in the last ten years has taken place the Hotel Zone. 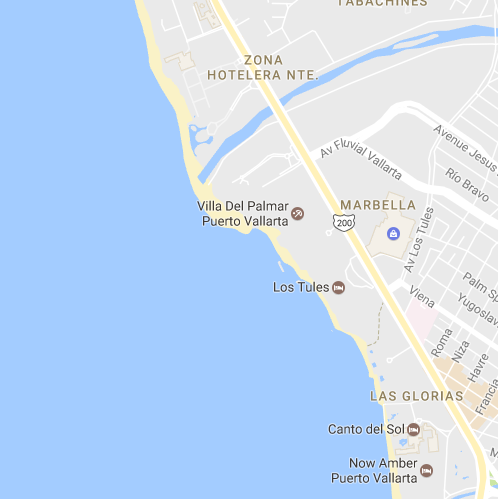 What was a long stretch of hotels along it’s beaches, this region has quickly become home to some of the finest up and coming dining establishments and nightlife entertainment. 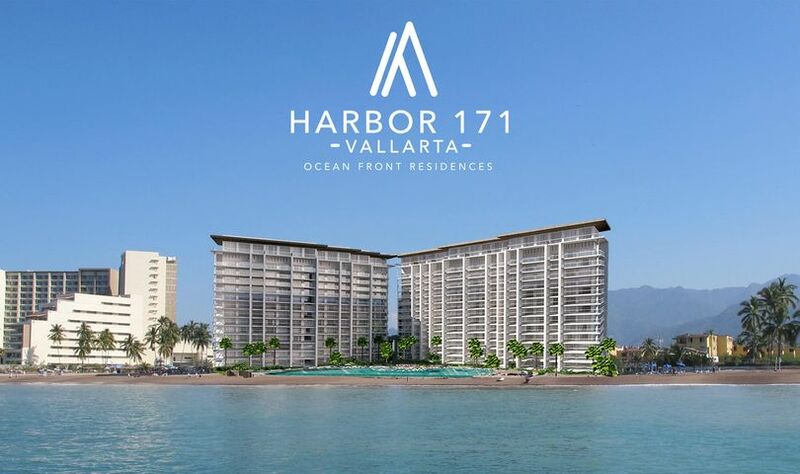 Located halfway between the Marina Vallarta and Centro North, the Hotel Zone has sprung new outdoor malls, including the high-end La Isla Shopping Center, numerous banks, chic eateries and luxurious condominium high-rises, creating an attractive lifestyle environment for the discerning investor.